Car Audio MN is your source for Expert Installation and Sales of Car Audio Products. Authorized JL Audio, Alpine, Memphis Car Audio and Sony Dealers. 18 Years Certified Experience. 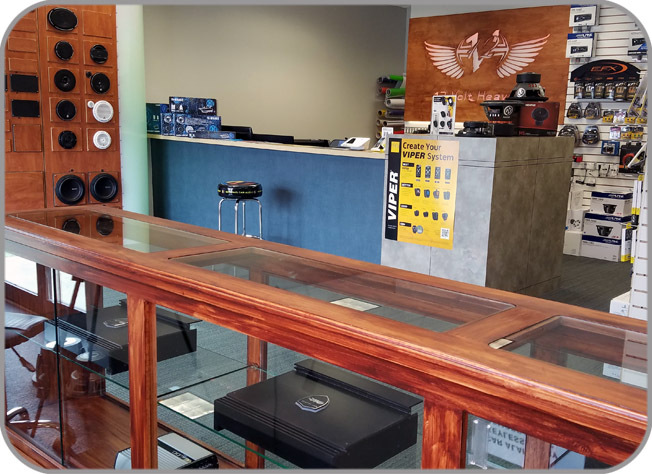 Car Audio MN completes upgrades to stock factory stereos adding features or improving sound quality as well as full system design. There is a tremendous amount pride in the quality of the work completed at Car Audio MN and we've been known to set standards that other shops try to follow. The staff at Car Audio MN will go the extra mile to make sure that every job is handled with the utmost respect and proper high quality components are being used. Although we try to keep our prices as low as we can, we are not your budget beat all prices shop, We are a high quality installation facility that focuses on quality over quantity and obtaining the most precise results. We are absolutely serious about our craftsmanship, creativity and product lines. Please leave a message if we can not answer our phone and somone will call you back as soon as possible. We offer Installations at our shop in Eden Prairie. Installation by appointment only. We will install equipment supplied by customers or we are Authorized JL Audio, Alpine, Sony and Memphis Car Audio Dealers.